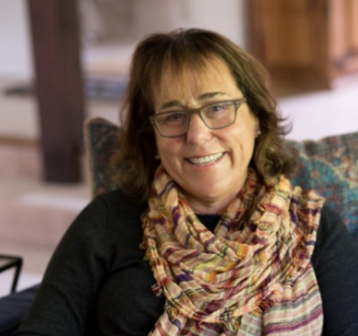 Today on CauseTalk Radio Megan and I talk to Ann Krcik, Senior Director of Outdoor Exploration for The North Face, and Adrian Benepe, Senior Vice President for The Trust For Public Land (TPL), about Walls Are Meant For Climbing, a campaign that aims to spark conversation about building trust and community around - and beyond - climbing walls. The partnership also includes a one million dollar donation to TPL! The goal of Walls Are Meant for Climbing. How the partnership between North Face and TPL got started. 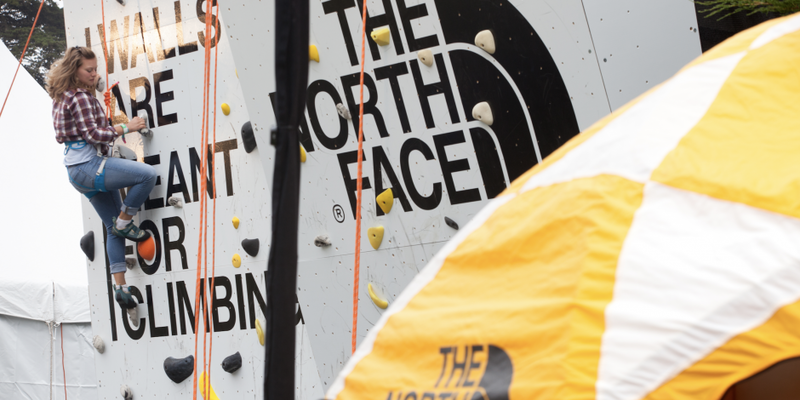 TPL's focus on corporate partnerships and why North Face is an important partner. Why this campaign is perfect for millennials! The political riskiness of the campaign and how stakeholders have responded to it. How TPL plans to invest the money from the North Face. How this campaign is different from other cause-efforts the North Face has participated in. How TPL is focused on building a large, engaged online audience. Why a big company like North Face would work with a smallish nonprofit like TPL.